ANNA RYCERZ– Co-founder of the Academy, academic lecturer. Qualified coach. International instructor for Victoria Vynn as well as for Black Lashes. Author of many training materials and instructional movies. Her biggest passion besides nail art is eyelash styling. Always very happy to share her experience and knowledge with the others during training. 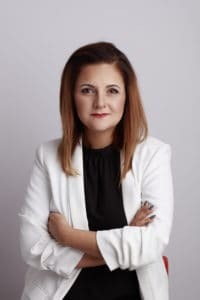 She is always ready to pass on the passion to her students.On many occasions she appeared as a lecturer during trade fairs and other brand presentations across Poland. Anna is an author of many displays for beauty sector in Poland and abroad. She performed and lectured during the LNE fair in Cracow and also at the Beauty Forum in Warsaw. In both of the places she presented new nail art trends. During competitions like Nail Art Trophy and Black & White she was invited many times to be a judge. invite friends and prepare small parties. Anna loves to travel, explore and tries to persuade her whole family to join. She doesn’t have dreams, just goals that she is accomplishing with success. EWA RYCERZ– Co- founder of the Academy. Qualified instructor and a head coach for Victoria Vynn. International instructor for Victoria Vynn brand and also a Revi Titanium Nails instructor. Ewa has a huge experience in both nail art and nail structure field. Author of many different training programs as well as instructional movies. Enjoys and knows how to pass along the knowledge. She develops all the time. Always tries to combine theory with apprenticeship. Also she did several dozen presentations for stylists from Poland and abroad. 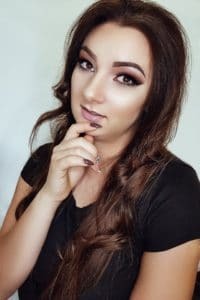 Being a qualified instructor she is organizing training courses for nail art instructors from Italy, Spain, Latvia, Slovakia, UK, Sweden, Netherlands. On couple occasions took a part as a lecturer in fairs like LNE in Cracow or Beauty Forum in Warsaw. She was also involved in many national competitions as a judge. Personally, she is Maciej’s mom. Try to stay very active. Her dream is to visit Norway and to see the Fjords and Aurora borealis. 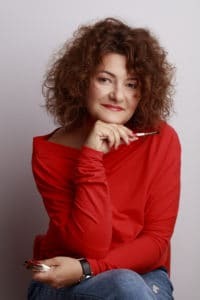 Krystyna Gawor – Victoria Vynn Master Instructor. She is an economist but a nail art passionate. 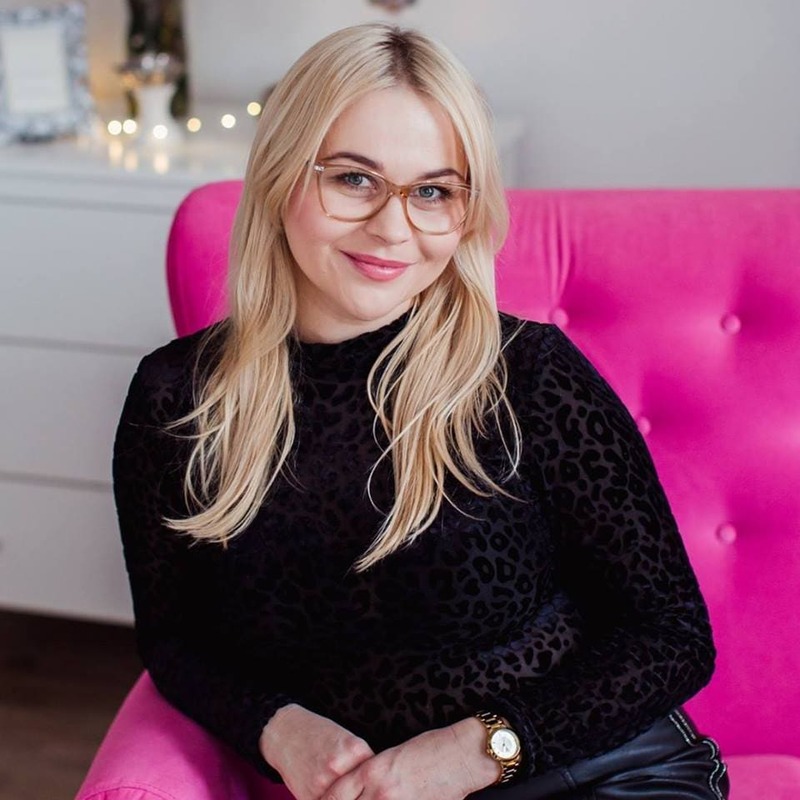 Owner of KG Beauty salon in Cracow. Experienced coach known domestically and internationally. She lead international training courses for instructors from Spain as well as technical courses for stylists in Slovakia. Krystyna is an expert in gel nail structure, combined manicure and nail art designs. Multiple times she was a participant of World Championship in nail art. Eyelash extension 1:1 instructor. A very open person with huge knowledge, likablele but at the same time demanding. BARBARA DRABCZYK– Permanent makeup instructor for Szwedo Group brand. Expert in Taffy technique. Victoria Vynn nail art instructor. Owner of Euforia beauty salon. Natural born optimist with a cosmetics passion. Ambitious with a desire to always improve her skills. Expects a lot from herself, but also from her students and quickly tries to guide them to perfection. 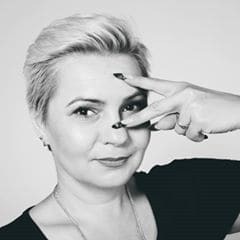 ŻAKLINA BORYCKA– Victoria Vynn nail art instructor. Experienced, creative and inspirational stylist. Owner of Żaklina Beauty Nails & Lashes. Her stylizations are being used by actors from Cracow’s Variete Theater as well as TV stars. She is a specialist in nail art designs, especially geometric nail art. She is active all the time, it seems like 24hrs is not enough for her. Daily she works as nail art stylist and eyelash stylist. She also is part of all kinds of training courses where she is teaching individually and in groups. During presentations that she is also attending she shows new trends as far as gel nail structure and nail art designs. KATARZYNA KŁOSIŃSKA– Graduate from Medical University of Łódz, cosmetologist, podiatrist. Since 2013 she cures patients in her own private office. She lectures and works as a instructor. Co-founder of innovative training system in Podiatry – PodoEducation. While attending different training courses in the field of foot care and Podiatry she received many diplomas. Constantly seeking for new knowledge and methods to cure foot problems. Healing feet is her passion and that passion became a profession she choosed. Profession that brings her joy and satisfaction but at the same time is challenging. Every day she meets patients with new problems that’s why she is treating each person individually and very professionally. DAGMARA DOBRZAŃSKA – Academy’s Manager. She is the hart and soulof our academy. Always great prepared, under control while pressured. Because of her all the courses and training sessions are going smoothly. Students don’t have to worry about anything, she takes care of models, lunch, coffee, you named it. By reaching out to Dagmara you will get all the details like prices, date of courses, spot availability or course description. Everyone knows Dagmara because she is ” the nice lady from the office” Personally Iwko’s mom. She loves to wear gray nail polish, doesn’t like to dance and hates to put on skirts. Woman with the artist’s soul.